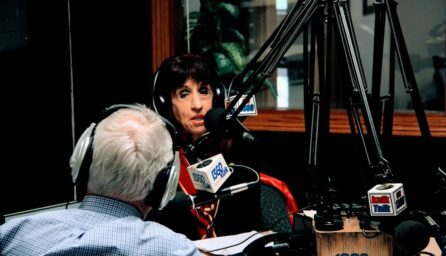 Jayne was a guest on this weekend’s “I Spy Radio” with Mark Anderson. 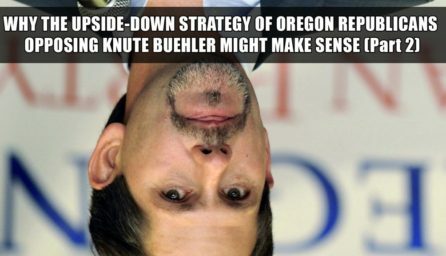 They discuss the difficulty facing Oregon Republicans this year, Knute Buehler and more. 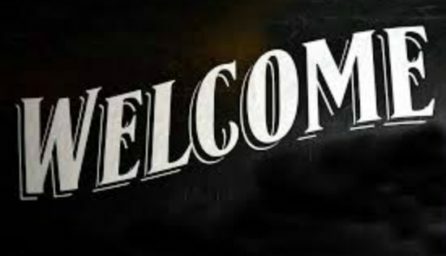 By popular demand, we are implementing changes to the live broadcast effective Monday, August 6th. 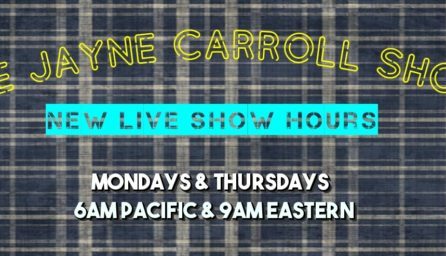 Jayne Carroll aired her final shows on her Oregon radio home of nearly 20 years, 1360 AM KUIK. Thank you Don McCoun for the memories! 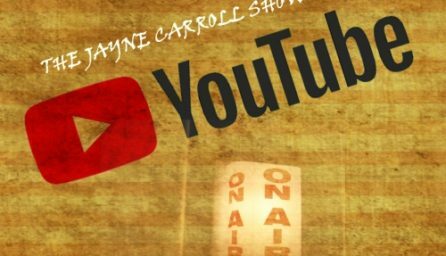 You have found the new home of The Jayne Carroll Show!